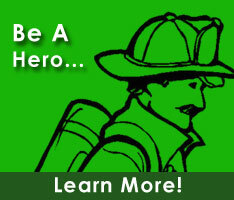 Ray is currently a member of the Selbyville Volunteer Fire Company. He holds the positons of Treasurer within the Sussex County Firefighters Association, and Assistant Treasurer within the DVFA Executive Officials. He also serves on the Revolving Loan Fund, DVFA Pension Advisory, Advisory to State Pension, Scholarship, and Budget and Finance committees.